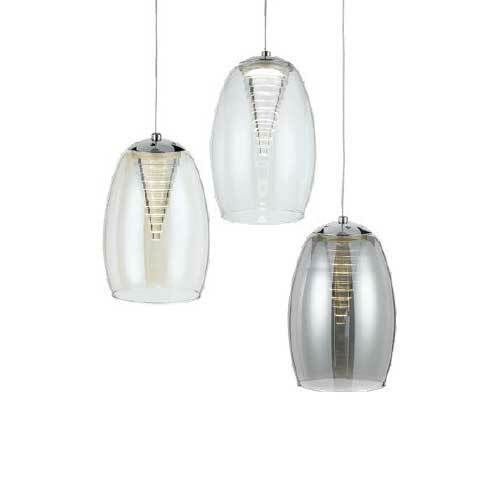 Classic yet stylish clear glass pendant with chrome metal ware. 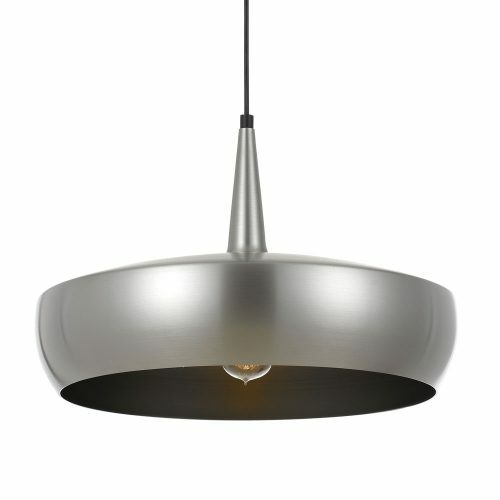 The Telbix Foil Pendant is now on special! 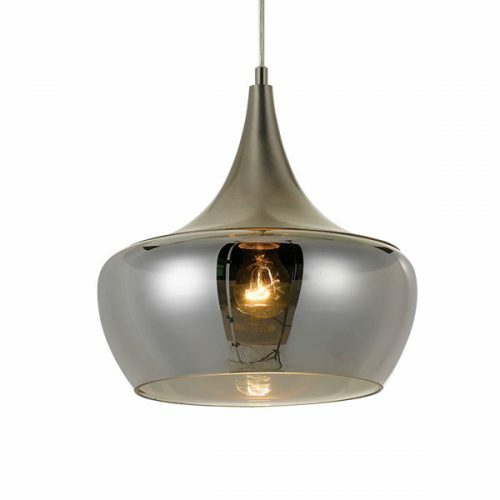 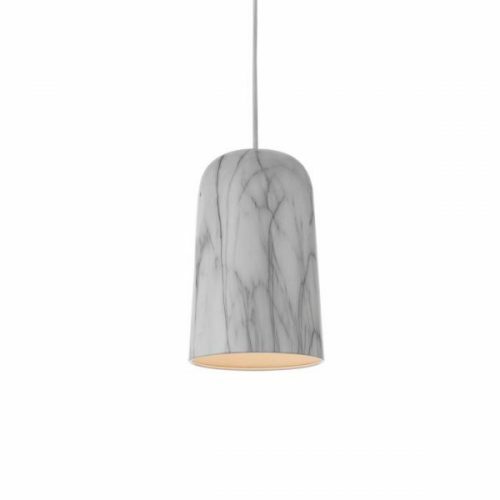 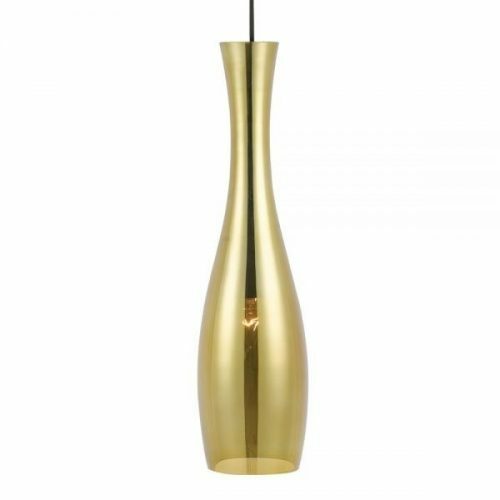 This is an exotic pendant that can be displayed beautifully in a modern kitchen setting or dining room. 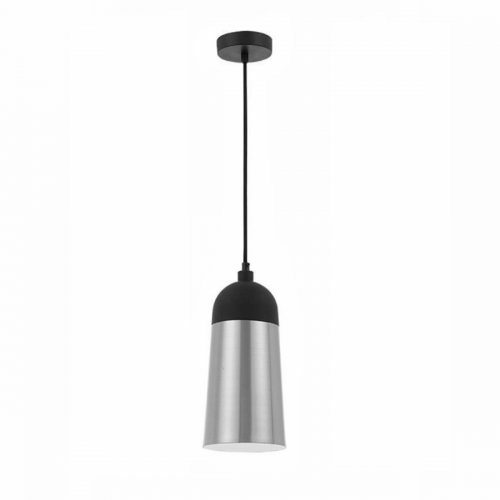 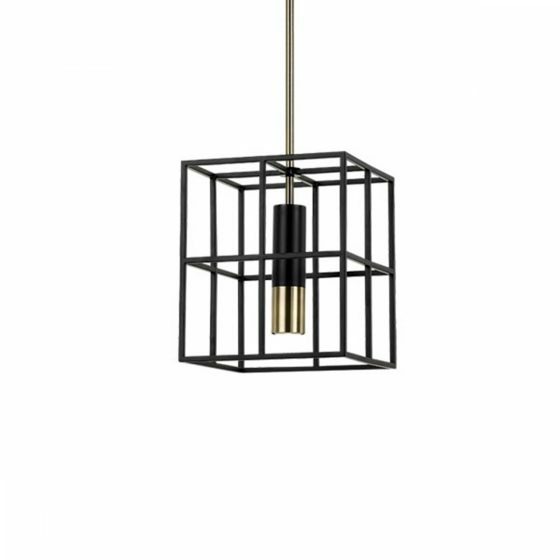 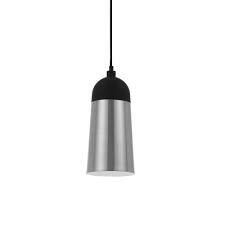 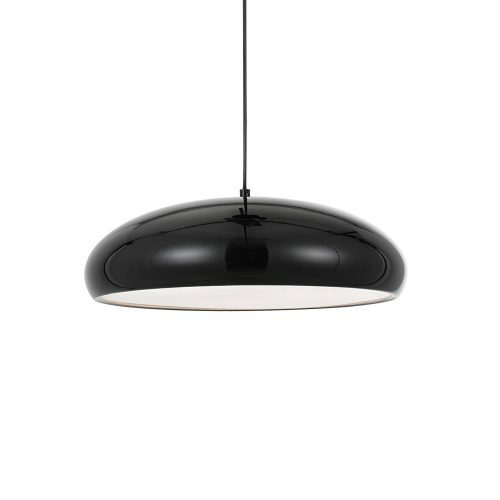 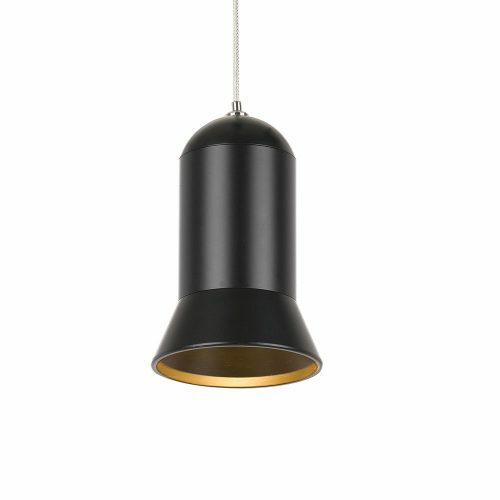 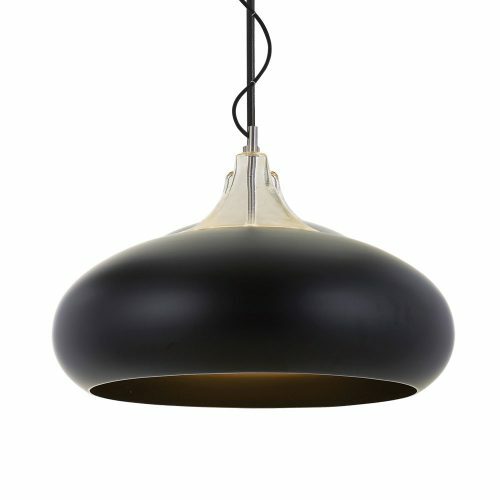 CLEARANCE PENDANT ONLY AVAILABLE IN BLACK/ALUMINIUM. 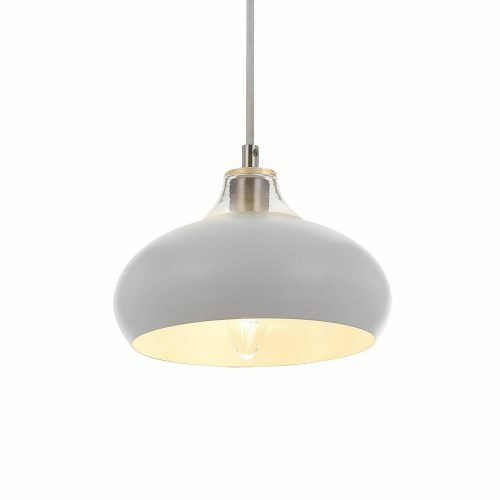 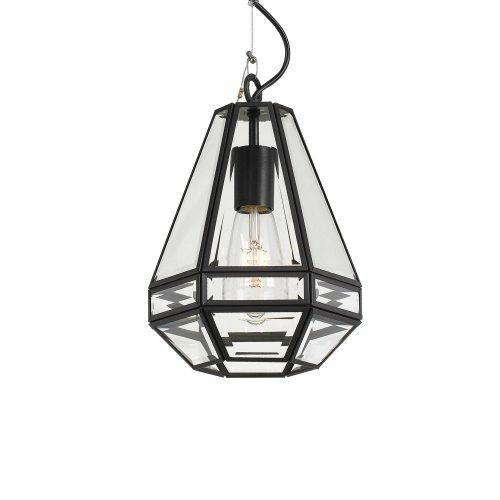 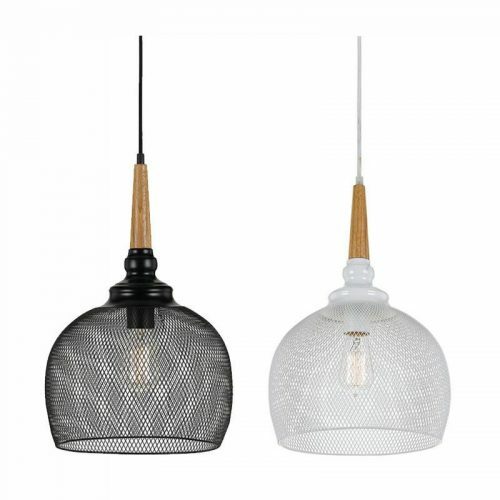 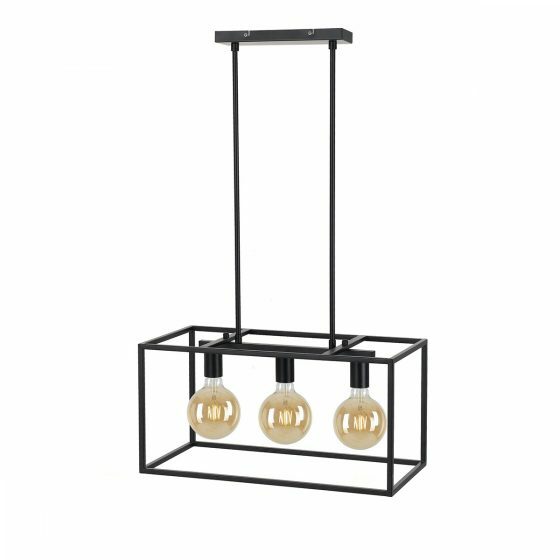 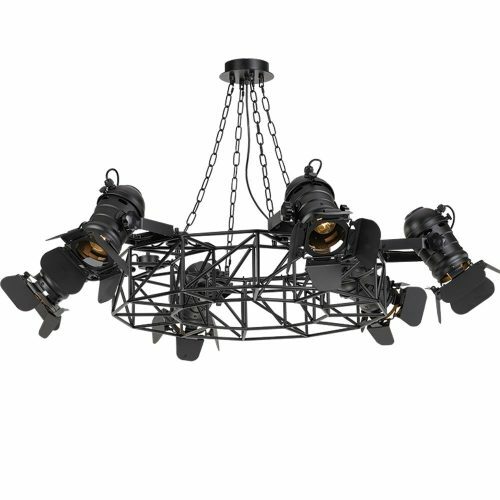 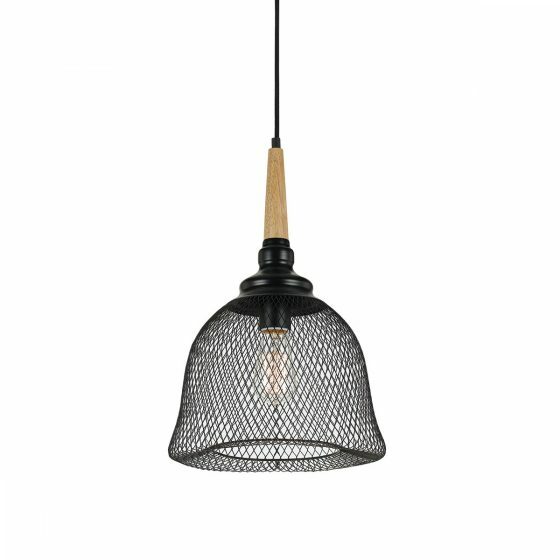 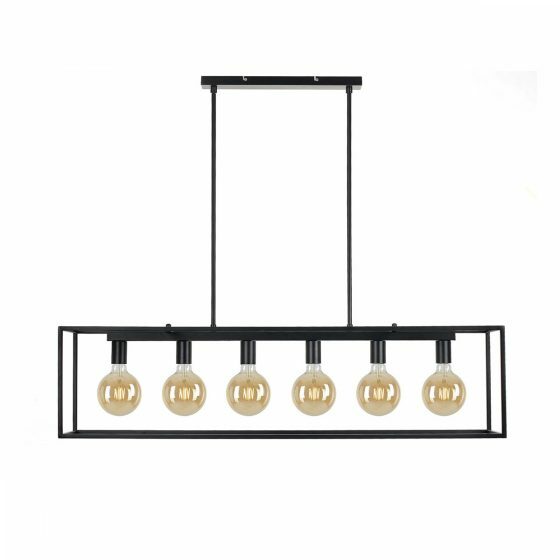 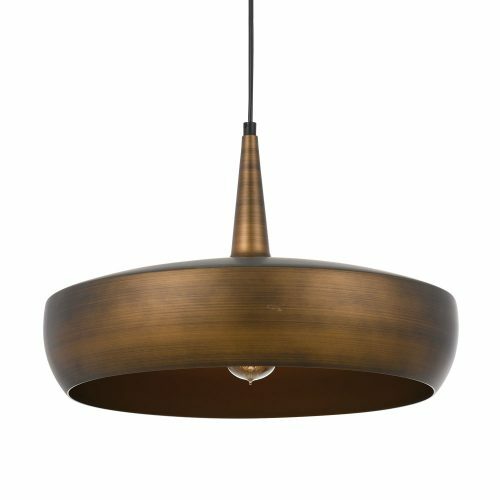 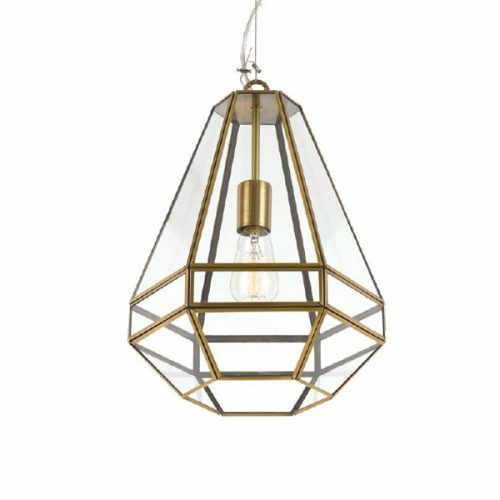 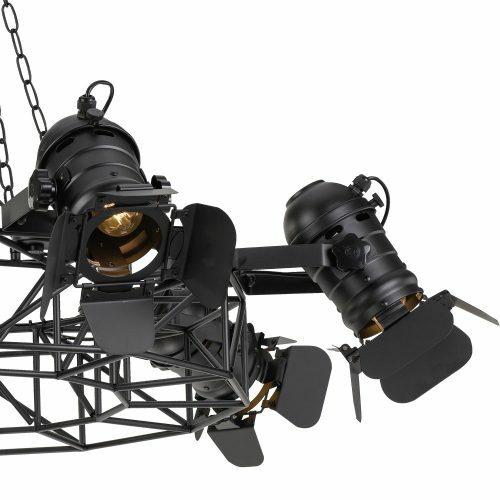 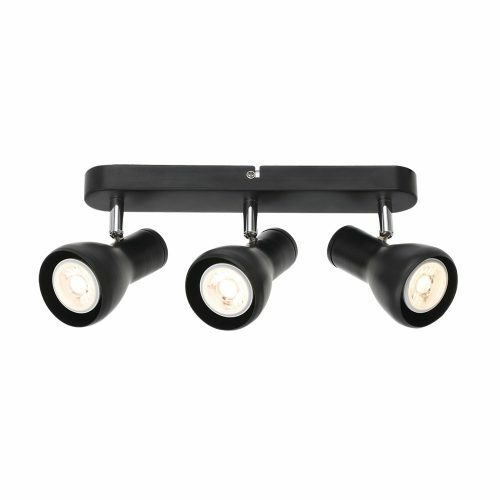 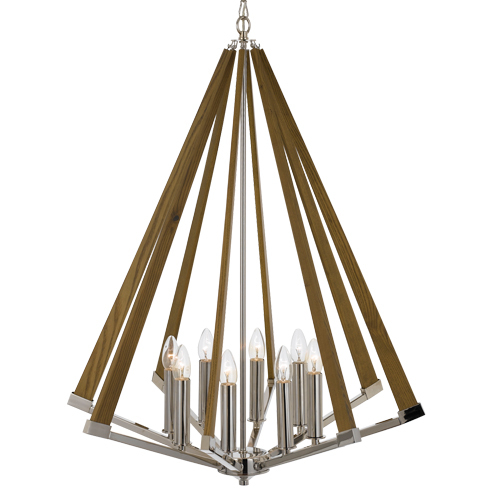 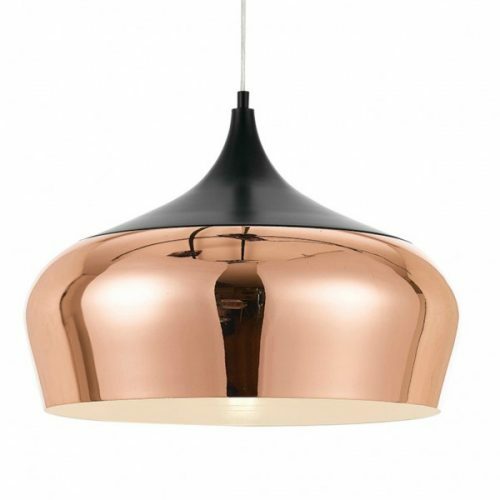 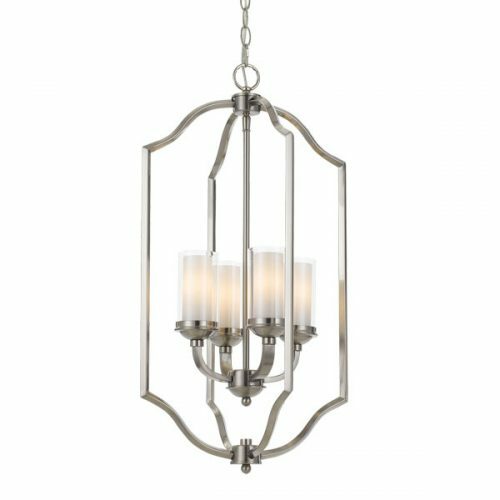 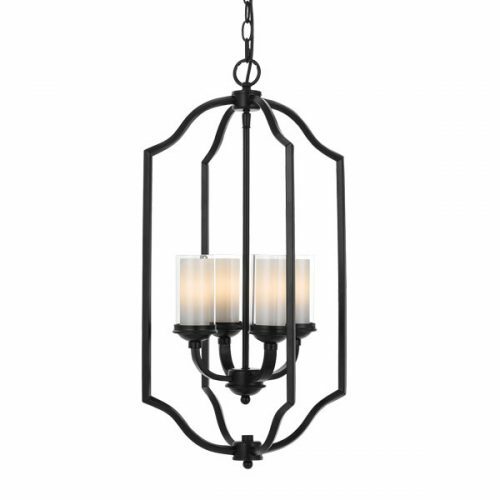 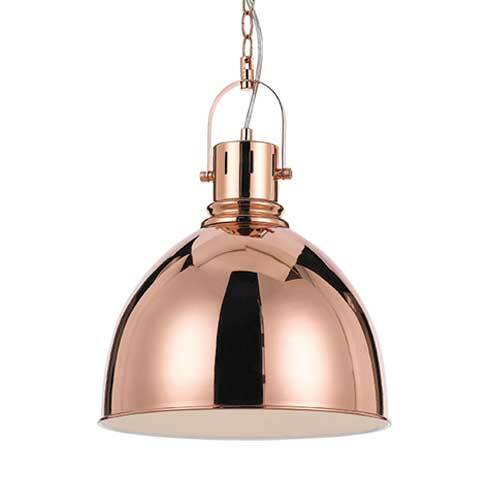 The Telbix Bingo Pendant is a very unique piece that can drastically compliment any living space to your home. 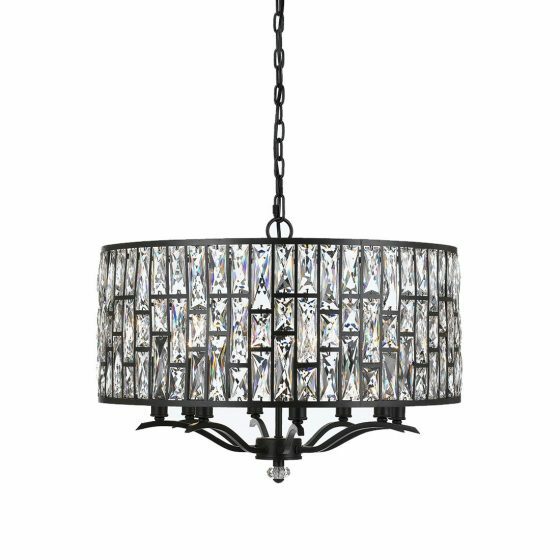 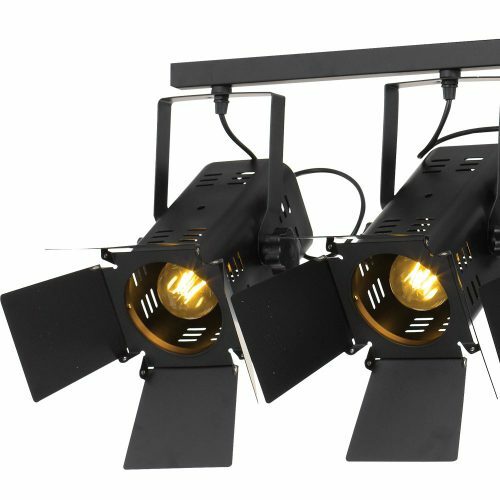 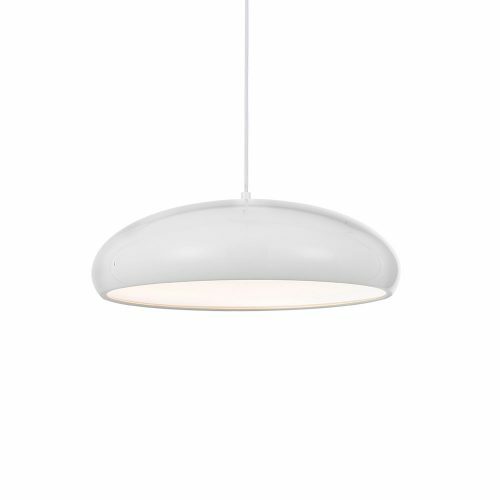 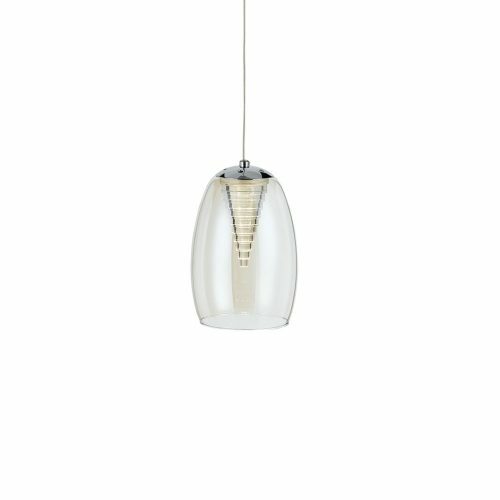 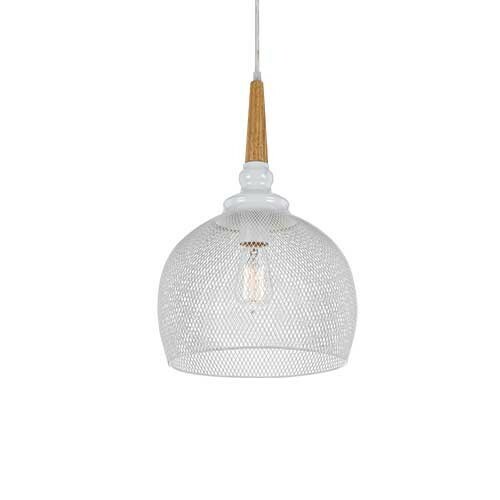 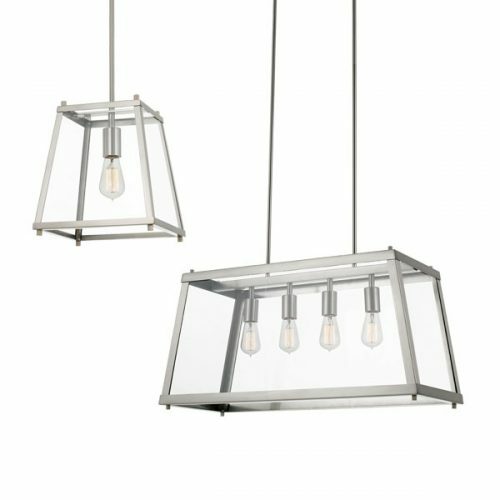 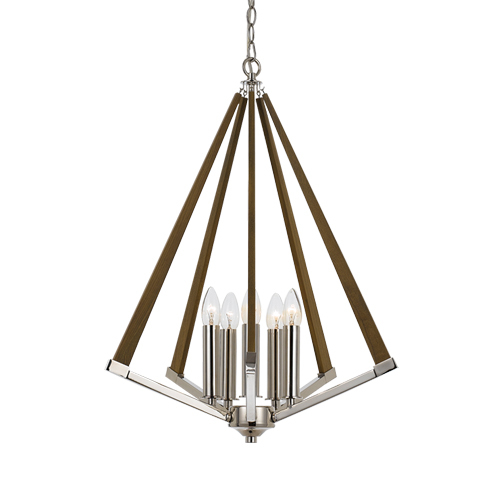 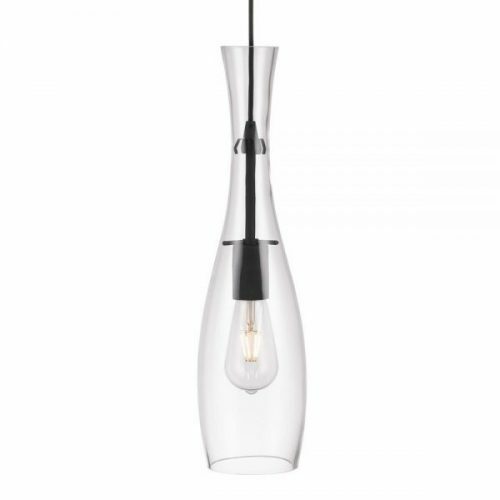 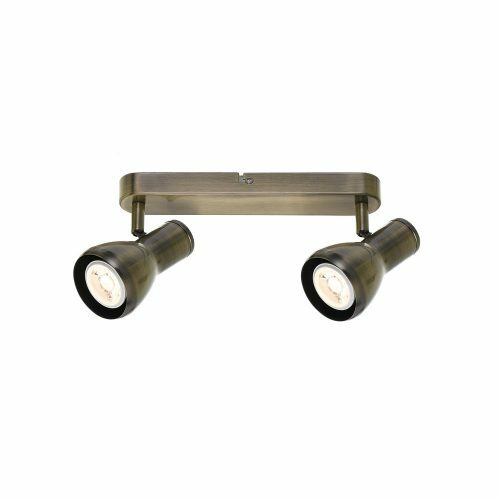 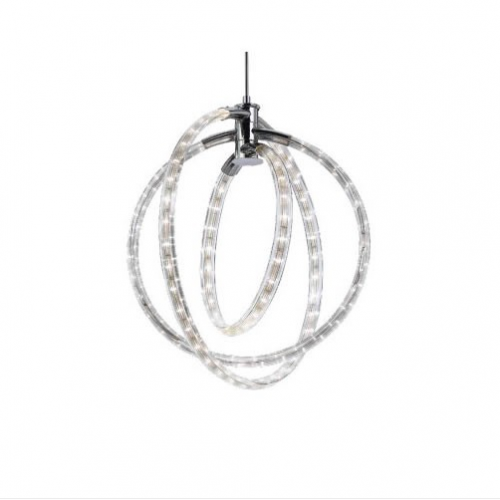 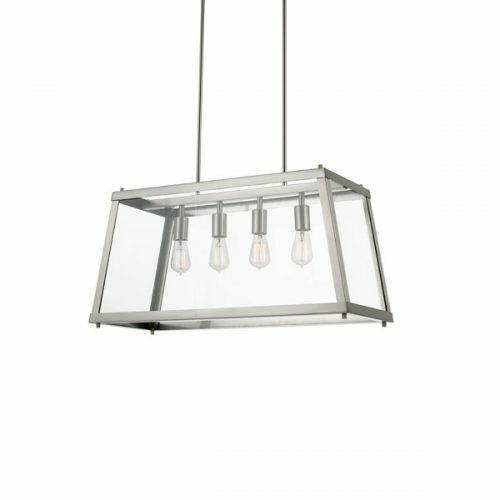 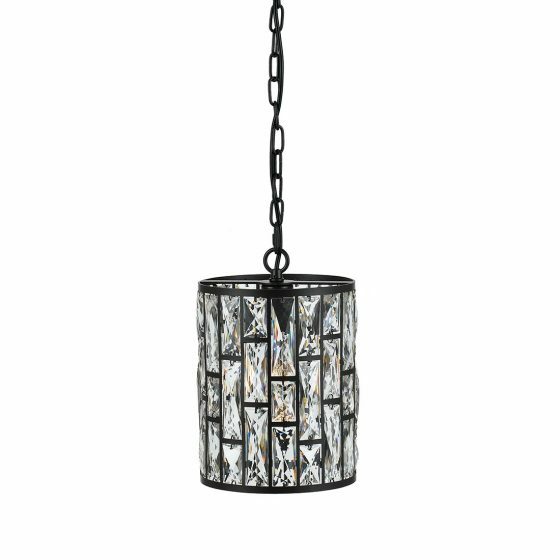 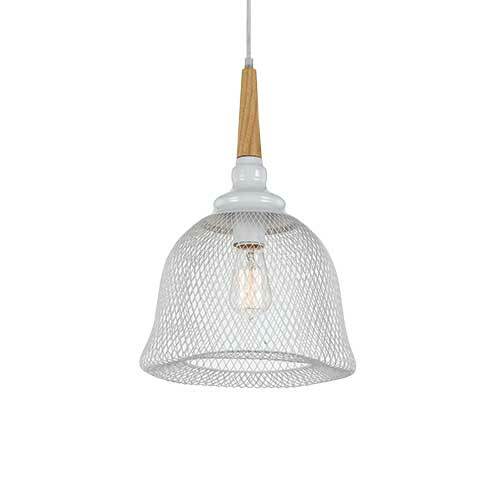 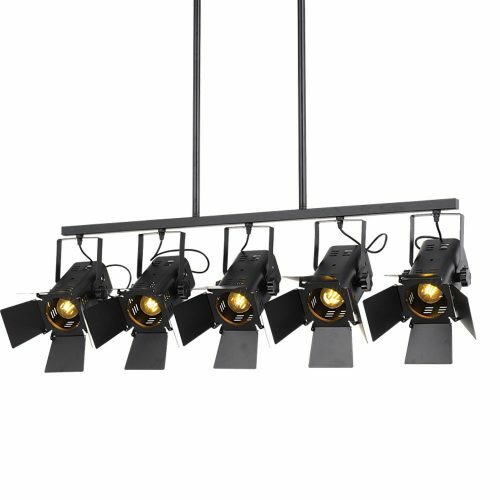 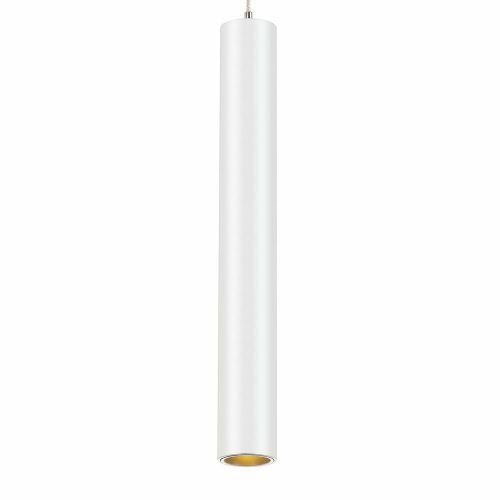 The pendant offers a chrome/crystal finish with an LED built in light source. 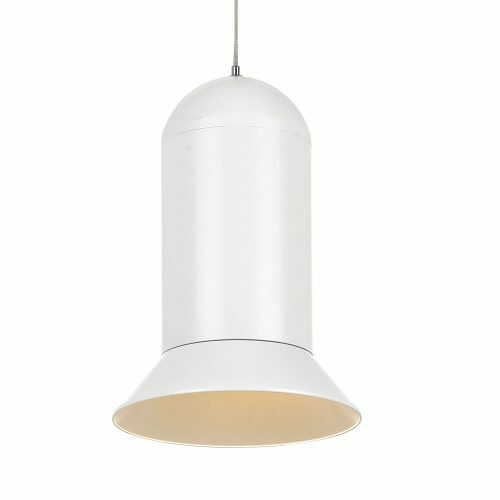 NOW IN STOCK AT SHOPFRONT. 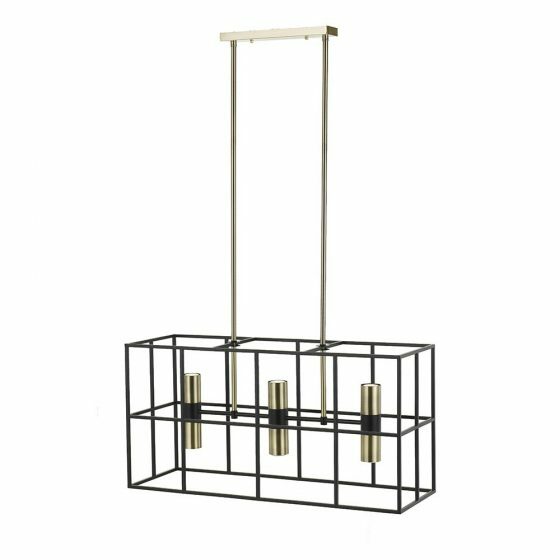 DISPLAY MODEL IN STORE. 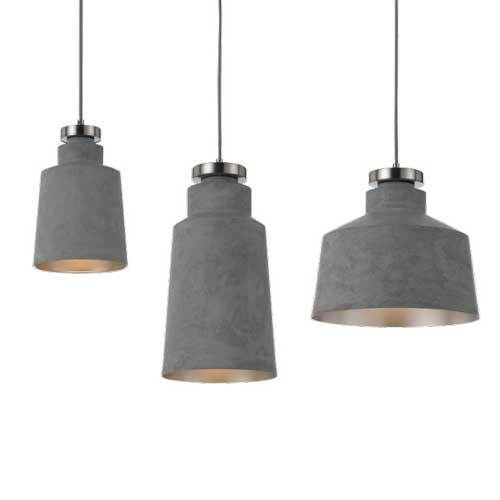 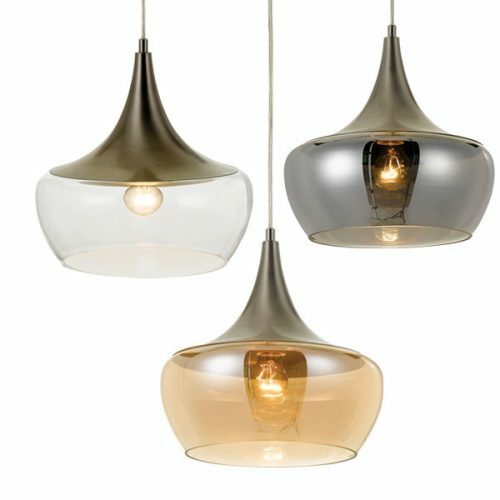 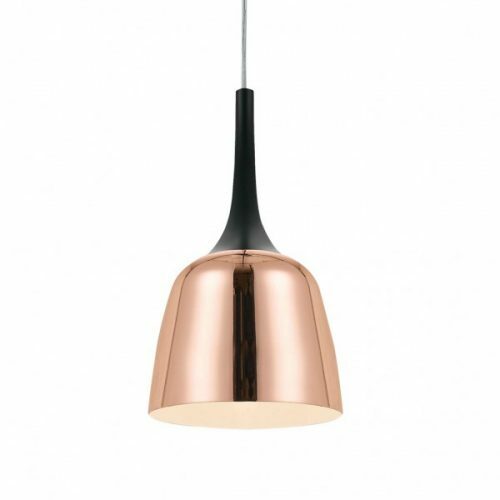 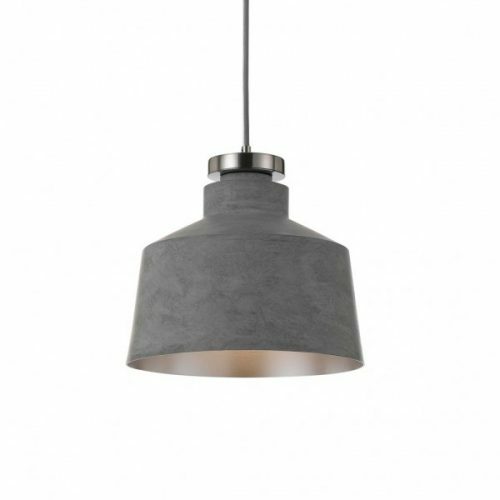 The TELBIX COSMIC pendant light features a high end smoke metal ware that works sophistically as a statement piece in any room when on or turned off.